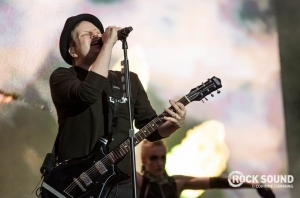 The band's new album dropped this week and they are on the latest cover of Rock Sound. 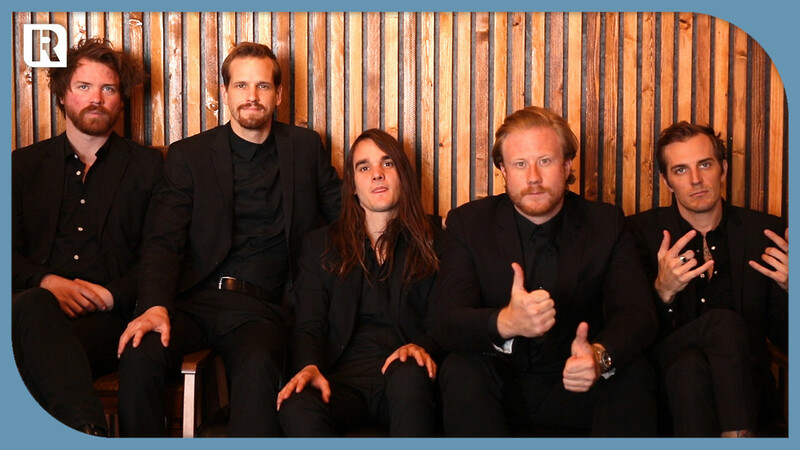 The Maine explain the meaning behind the title of their brand new album 'You Are OK'. 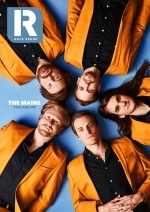 The Maine are on the cover of the latest issue of Rock Sound. 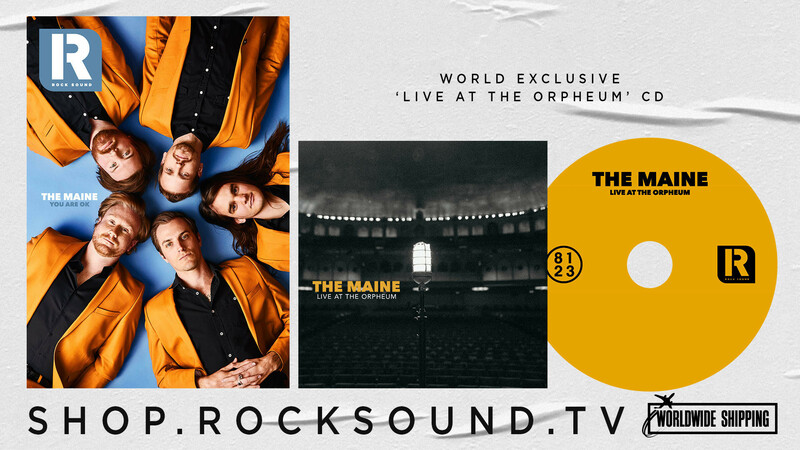 Available in each and every The Maine pack on SHOP.ROCKSOUND.TV and limited to just 1,000 copies, the ‘Live At The Orpheum’ CD features spectacular reworkings of ‘Slip The Noose’, ‘Numb Without You’, ‘(Un) Lost’, ‘Broken Parts’ and ‘Flowers On The Grave’. 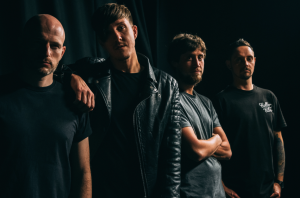 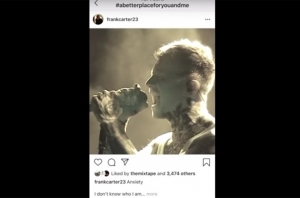 Inside the magazine, we dive inside the band’s unique outlook, the truly special relationship they have with their fans, and the meaning that runs through their new album ‘You Are OK’.